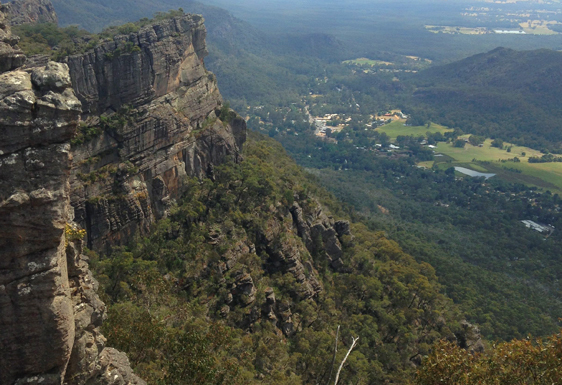 The Grampians National Park or ‘Gariwerd’ as the original custodians of the area new it, is a remarkable landscape of jagged mountain ranges. Vast cracking, tilting and lifting has exposed the layers of the earth and features wonderful examples of high quality sandstone. 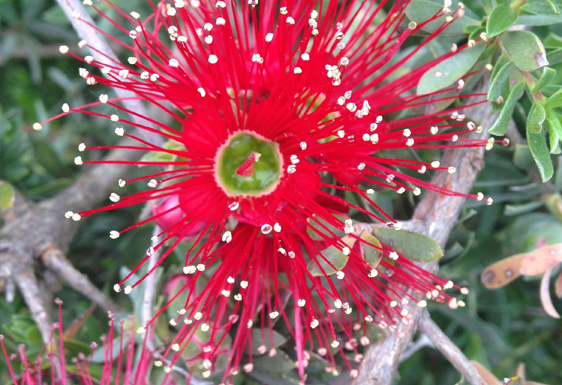 The park is a wonderland for native flora and fauna. Given the chance to go off road the chance of some very private encounters with our most favourite native animals increases dramatically. Kangaroos, Wallabies, Emu, Echidna and many other iconic species can be found off the main roads. Another remarkable feature of this region is the amount of Aboriginal rock art left by the various clams that bordered the region. The best sites are still accessible by 4 wheel drive but are well worth the mission to find a place that will transport you in time. More recently, white settlement in the area has brought a lot of pain and suffering to the Aboriginal people as was common in many places during those times. While visiting a cultural centre, memories and stories of those times by these original people often give an enlightening perspective to curious minds on the topic. 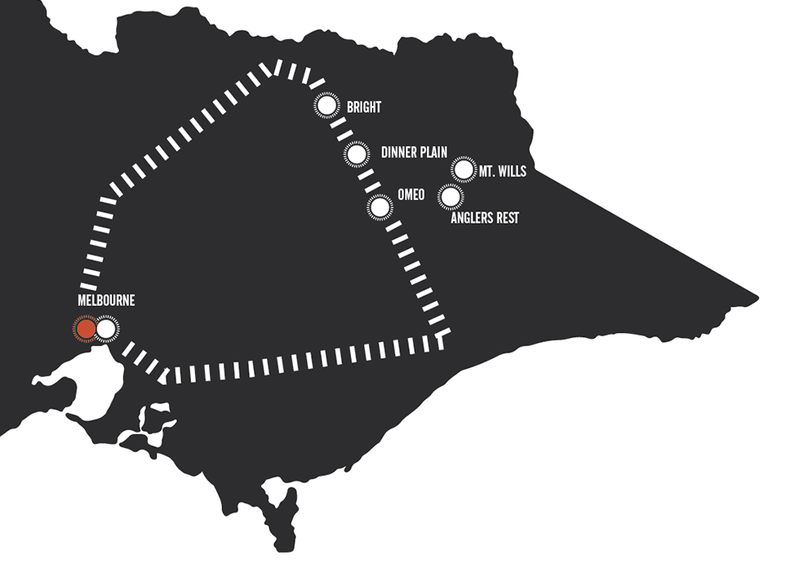 Enjoy this region with our High Country tours in combination with the Great Ocean Road or explore it more thoroughly on a two day journey to discover the Rock Art and Wildlife alone. Either way your experience in the Grampians, combined with a memorable evening at one of Australia’s best rural retreats the ‘Royal Mail Hotel’ in Dunkeld, is sure to delight on many levels. This is our vibrant home full of diversity and intrigue. 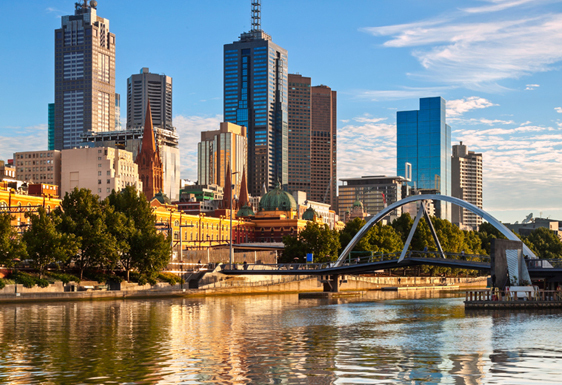 Famous for its love of sport it also has wonderful shopping, a great arts community and sensational food. The city itself is a blend of old and new architecture that perfectly represents its duel eras of prosperity. 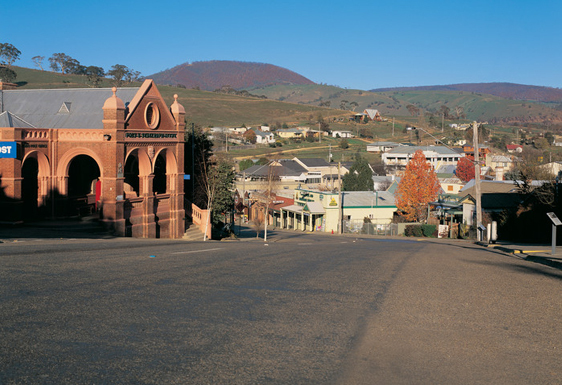 An iconic “high country” town, Omeo was the name given to the area by the indigenous tribes who lived there. 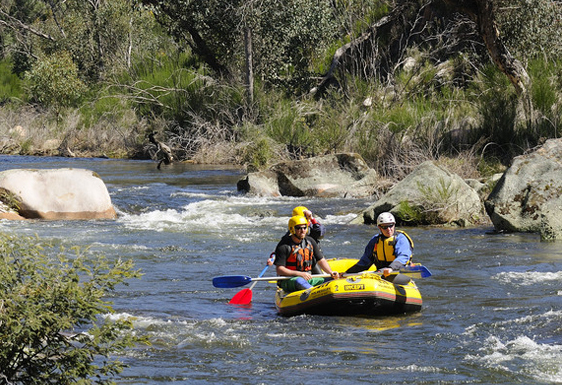 Nestled in a stunning valley the town is surrounded by the tallest mountains in Australia and also some of the wildest rivers in the country such as the Tambo, Cobungra, Mitta Mitta and the Snowy. At the confluence of 4 rivers, Anglers Rest has one of the most amazing pubs you will ever see. As the name suggests, it is a place famous for its recreational fishing. Mt. 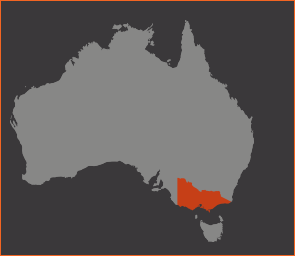 Wills is an isolated mountain in the Great Dividing Range. A gentle jeep track can be followed to the summit where spectacular views are gained to the east and the west. Bright is a beautiful town at the foot of the Great Dividing Range famous for its tranquil ambience and spectacular colours in the autumn. It is surrounded by some of the most famous mountains such as Mt. Buffalo, Mt. Feathertop and Mt. 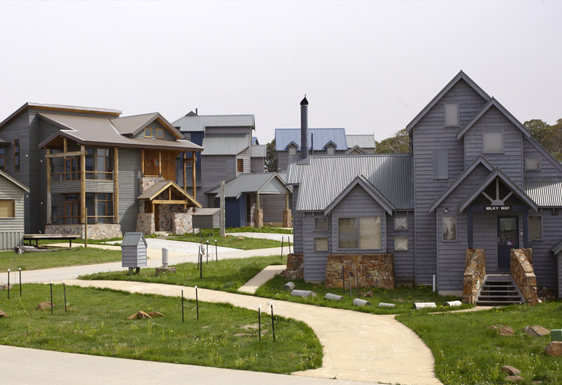 Hotham.